Cllr Rob Gledhill, Leader of Thurrock Council, said: “I authorised work to start the evidence gathering last year and it was the first thing I asked to be brought forward on taking on this new portfolio for anti-social behaviour in May. “This injunction will give us even greater powers to deal with illegal traveller incursions. Breaching the injunction is a serious offence and it should act as a powerful deterrent to travellers thinking of trespassing on council land. “We will do what we can go protect our property and green spaces for the benefit of all Thurrock residents. “All councillors were informed of our intention to seek this injunction on 12 June. 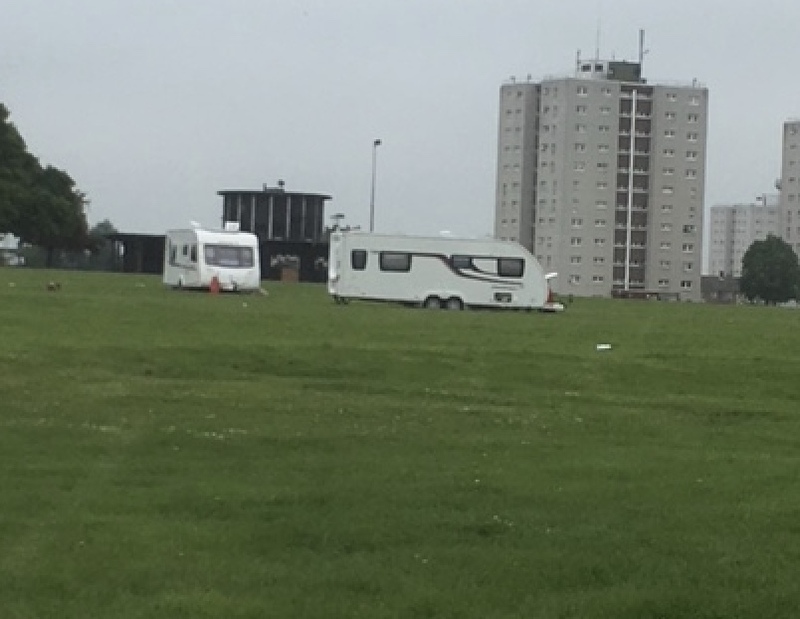 “We already take a robust approach to dealing with illegal traveller incursions using all possible means to prevent travellers setting up unauthorised encampments in Thurrock. This is a very complex and time consuming application and it is anticipated that the injunction will be in place before the end of the year. 3 Responses to "Thurrock Council set to follow Harlow and apply for borough wide ban on traveller encampments"
TBC should be stock piling napalm ready for the next time.